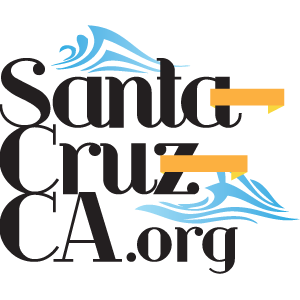 Santa Cruz has a healthy and active Yoga community. Although the term Yoga it’s self is often used as a generic term, here in Santa Cruz it is often referring to the exercises brought to the Western World by hindu monks, beginning with Swami Vivekananda. Around 1980 and through today, yoga has continued to be a popular form of physical exercise with many health benefits, physical, mental, emotional and spiritual. Santa Cruz can certainly be considered amongst the early adopters of Yoga as it made it’s was to the western world. To this day Santa Cruz maintains a healthy and experienced Yoga community and spirit, and eagerly welcomes new and experienced practitioners alike. 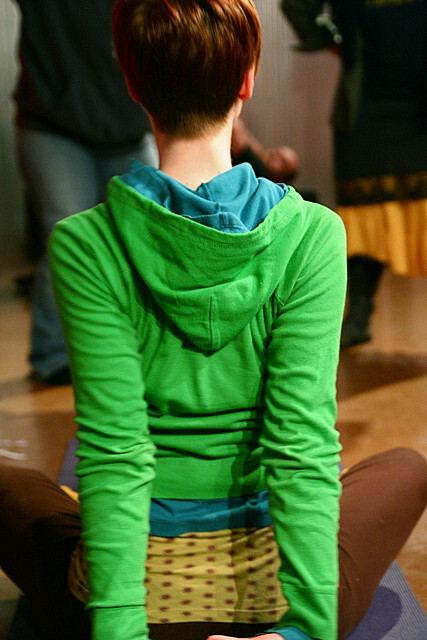 Yoga image courtesy RelaxingMusic under a Creative Commons license. Bikram Choudhury created Bikram Yoga from a form of traditional Hatha yoga techniques and popularized them in the 1970s. Bikram’s classes consist of a set series of 26 postures and 2 breathing exercises and run for exactly 90 minutes. Bikram Yoga is ideally practiced in a room heated to 105°F with a humidity of 40%, and is probably the most popular form of hot yoga. Hot yoga is best recognized by the hot and humid conditions where you practice your Yoga. Hot yoga can include a number of traditional forms, such as Forrest Yoga, Bikram Yoga (mentioned above), Power Yoga and Tri-Balance Yoga. Yoga is not traditional acrobatics, flexibility or exercise. Although it combines elements it is much more, uniting your body and spirit with your breath Yoga can help to make you more physically fit, happy and healthy. Beginning Yoga practitioners may feel how physically intense Ypga can start out, however as you progress, the yoga positions and breathing can become effortless. If you are looking for a Yoga class call please feel free to contact one of the instructors below. Do you have the best Yoga Class in Santa Cruz? Yoga image courtesy stevendepolo under a Creative Commons license.